Have you ever asked your web design company how they determine how to design your website? How do they know where to put the contact form? What call-to-action will work best? Which headline will grab your visitors’ attention to generate a lead? Which graphic or video to utilize for best engagement? What about the wording they use in the menus? Have you ever asked your mechanic to fix your car without him taking it for a test drive? 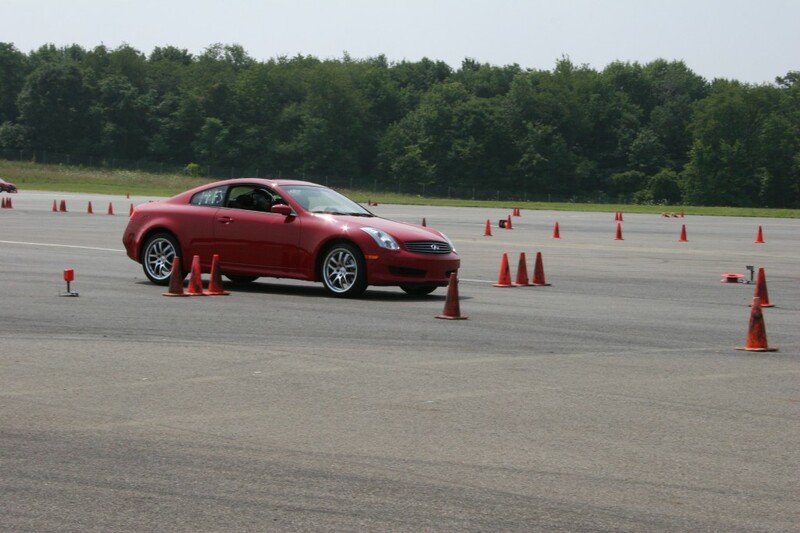 Me “testing out” my G35 at an autocross in Pittsburgh. So he should just KNOW what’s wrong with your car and be able to fix it, right? Well that’s what a website design company is claiming if they design a website based on anything other than testing. Tests on other, similar websites do have limited value, but, for a service-based business, every market is unique so testing in your market is what will ultimately determine if your website is sputtering along or lapping your competition. Testing is the only way to take your website “for a test drive” and learn what works and what doesn’t. Moreover, if you want that car to keep running smoothly – or you want your website to keep generating leads – you need to maintain it. According to Entrepreneur.com, the most trusted brand in the US is Amazon.com. Not Coca-Cola or Nike or Procter & Gamble or Apple. A company that is less than 2 decades old (it first hit the Internet in July 1995) has managed to build greater brand loyalty and trust than any other company. Unlike many of the other top trusted brands, they managed to build trust with virtually no “traditional” marketing. Have you been inundated by their TV commercials? (they only have a few) Radio commercials? Did they send you a catalog with your last order? Direct-Mail postcard on your birthday? Is your inbox inundated with pithy blogs from them? Amazon.com is probably the most thoroughly tested website in the world. Every button, every call to action, every step in the shopping cart, every suggestion and every screen you’ve seen on Amazon has been tested and re-tested and are again being tested as you read this. They never stop. They’re always learning. What are they learning? What their customers want. That was kind of anti-climactic, huh? Amazon’s big secret to becoming the most trusted brand in the world is they watch what their customers do and respond. Well in 1995 when they got started, they were cutting edge with this approach to business. So they sky-rocketed ahead of their competition and haven’t looked back. Online testing and optimization is no longer the expensive, unexplored area it was 15 years ago. 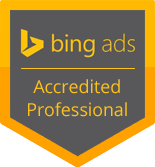 It now can be done for small businesses for as little as $399 dollars a month. Internet testing designed to deliver exactly what your customer wants may be the most powerful way to increase your leads while strengthening your brand.